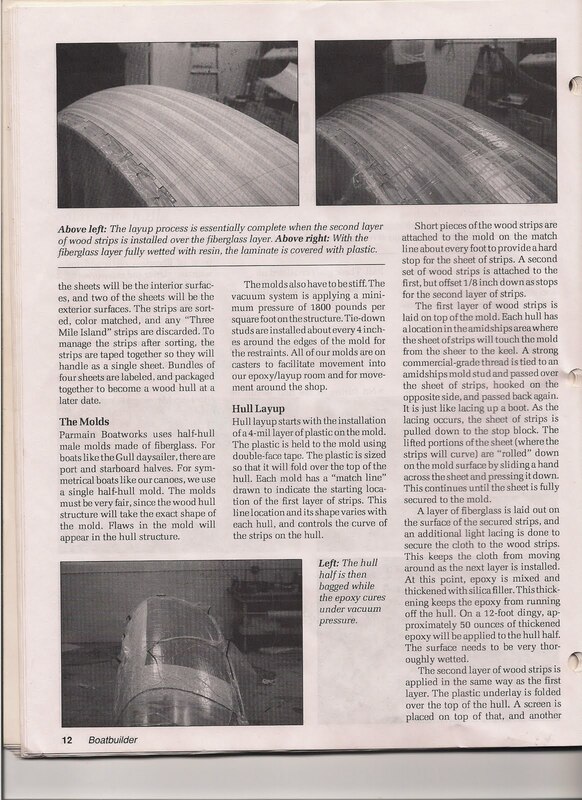 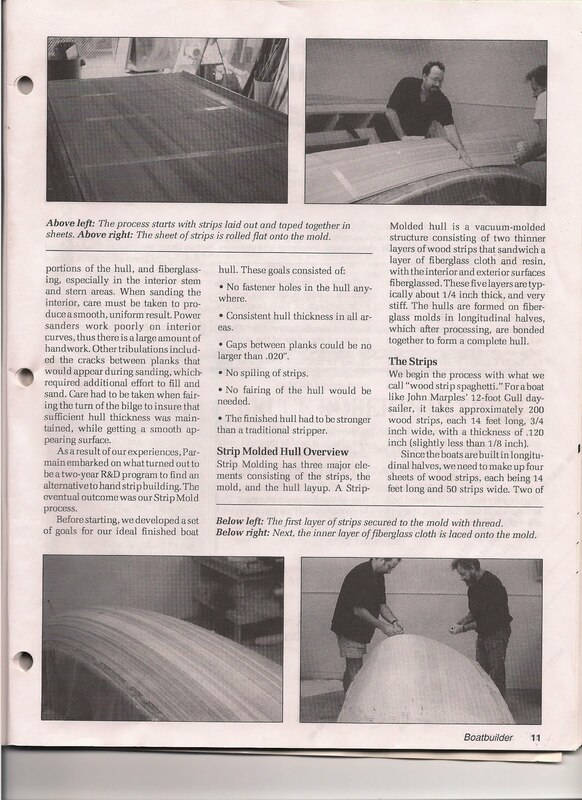 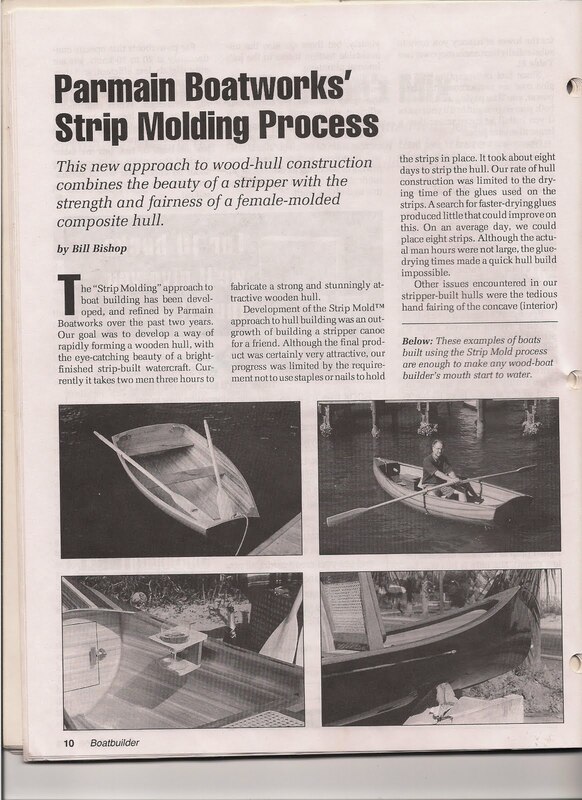 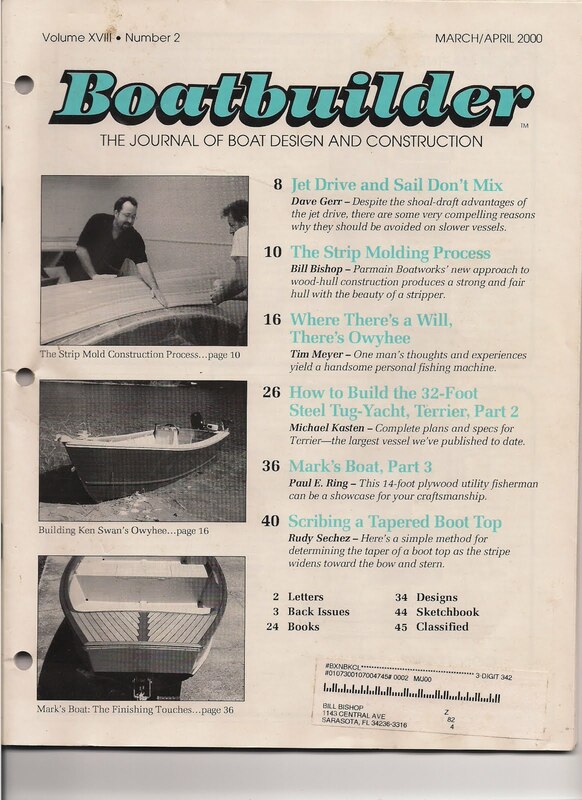 This is an article I wrote for Boatbuilder magazine about the vacuum bagged strip molding process I developed. 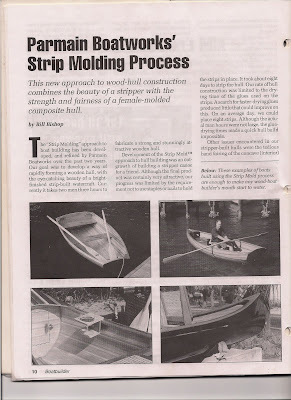 It worked well, and created stunning looking wood hulls devoid of cracks, and fastener holes. 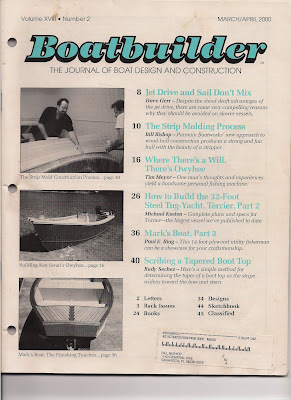 It worked very well on boats up to 16 feet, and I think, with the right designs, you could easily go larger. I think the general process is applicable in other areas, and as example of this is the custom interior of a camping van I did, and I think furniture is also an option.